Yannick Bolasie was heavily criticised for a lacklustre performance in Aston Villa’s 1-1 draw with Preston North End. The 29-year-old created just one chance, failed to complete one of his six crosses, made only one dribble and failed to register a shot. He was hooked off by Dean Smith in the 67th minute and was replaced by Albert Adomah. Supporters weren’t pleased with his display and made their feelings known on social media. Wingers saw plenty of the ball and did absolutely nothing. Bolasie and El Ghazi offered very little. Absolutely. I know both Bolasie & El Ghazi were poor today, but I just wish Hutton would do his job at the back. This 'Cafu' rubbish has gone to his head! ???? Not talking about the back so much. Both Bolasie & El Ghazi were awful first half. Why didn't Kodjia & Adomah start today? Could've started Bjarnason to freshen up midfield for example. QPR now a must win – tough as they're above us. Derby win means gap to top 6 widened. Bolasie has made 18 Championship appearances for Villa since joining on loan from Everton, scoring and creating six goals. The DR Congo international hasn’t scored a goal since October and has made just one assist in his last five outings. Only three of Bolasie’s crosses have found a teammate since the start of December and Smith might consider resting the winger as a result of his dwindling form. Villa will have been disappointed at dropping points at Preston, as it’s now left them five points adrift of the playoffs. Smith’s men have only picked up one win in their previous five games, and only six teams have conceded more goals. 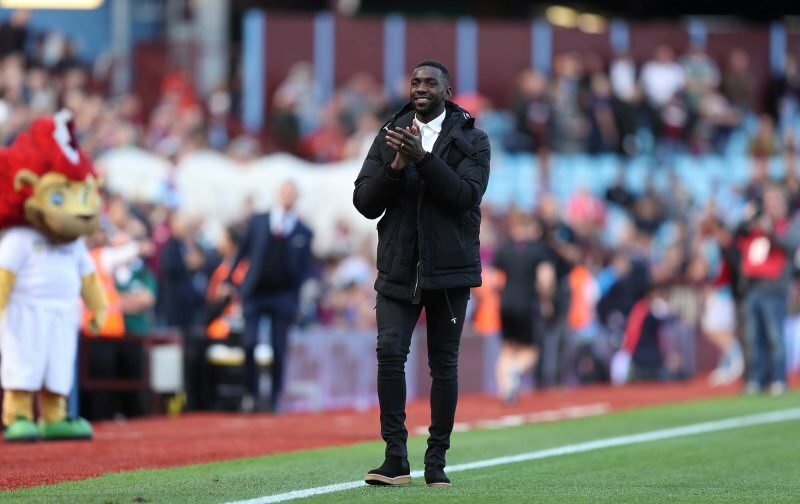 It leaves the Villa boss with a lot of work to do in January and perhaps some squad changes ahead of their meeting with Queens Park Rangers on New Year’s Day.